Best vending company in the area! Great service as well as polite and courteous employees. Crickler Vending always have the greatest selection to choose from. The coffee is delicious and much more affordable than most companies. We are very pleased with their service. At our work place we have Office Coffee Service – OCS, soda and snack vending machines, always good choices, always clean machines and prompt service when needed. Love the convenience! 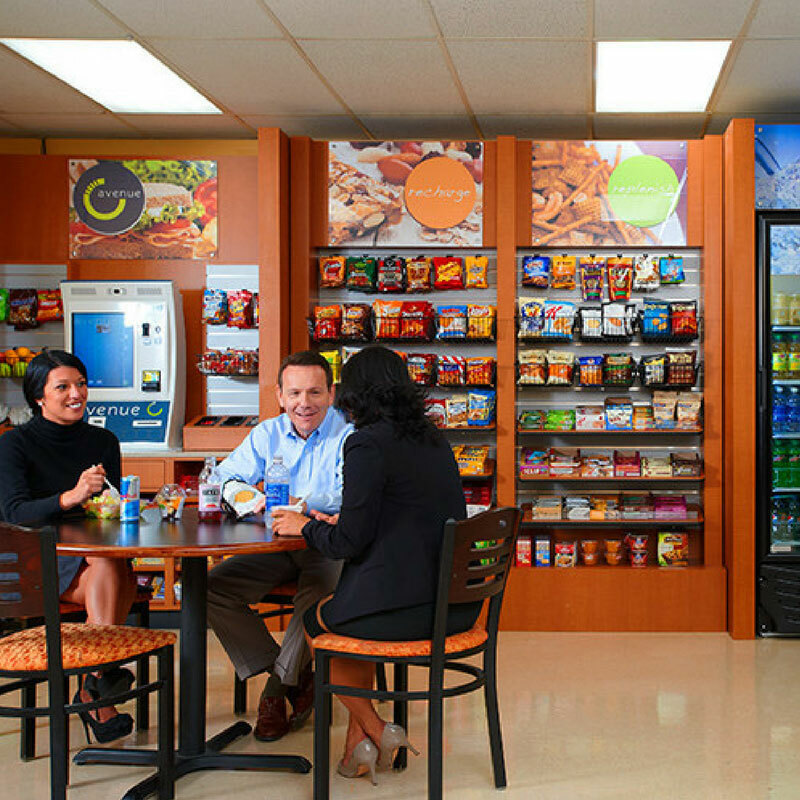 We offer Micro Markets stocked with a broad range of fresh, nutritious selections that sets a new standard for snacks and meals in the workplace. And best of all, we take care of everything! 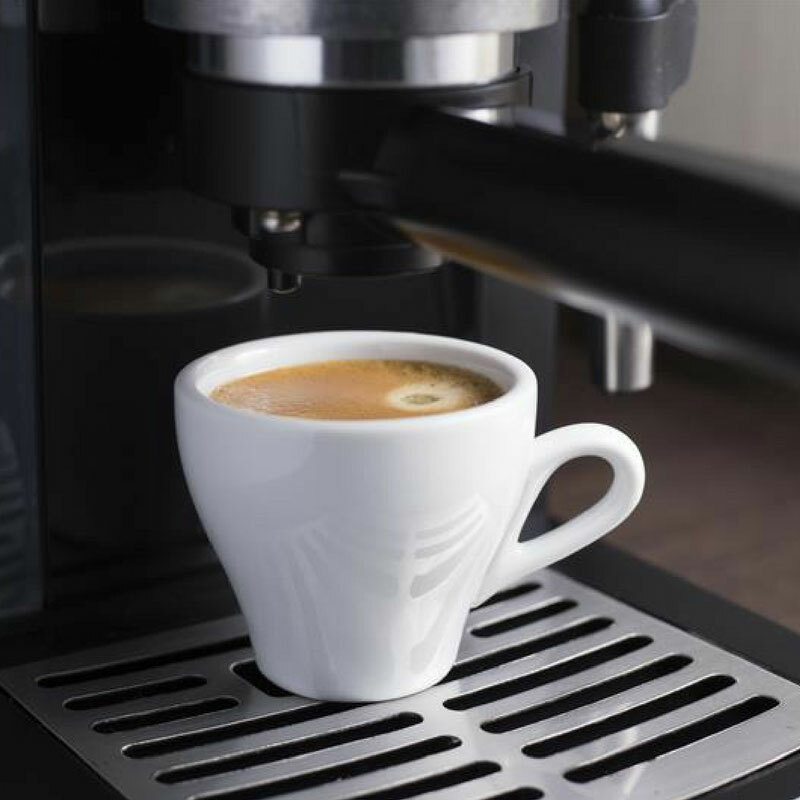 Completely headache-free and very cost-effective, our coffee services provide gourmet flavored hot beverages to your employees, customers, and clients. 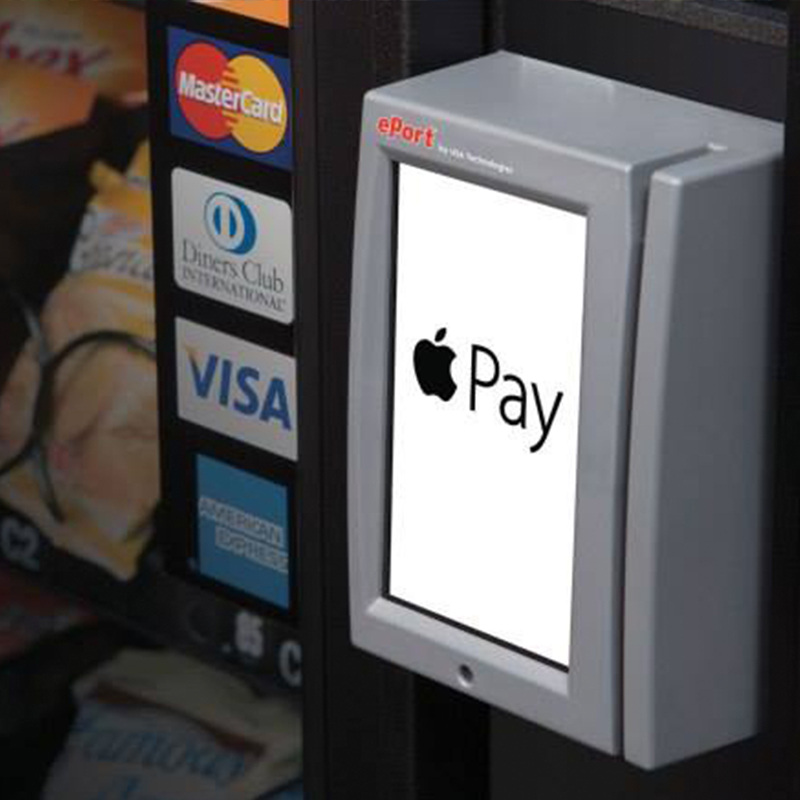 We strive to fit every customers needs with custom vending solutions suited for their environment. Our focus is to ensure that every machine is well stocked and every customer is happy with their service.